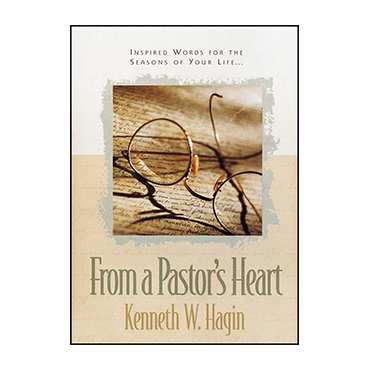 Written in an easy-to-read manner, this book contains inspiring words from Rev. 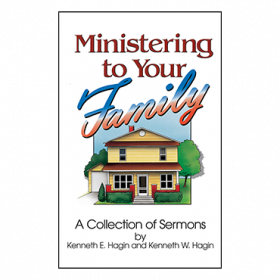 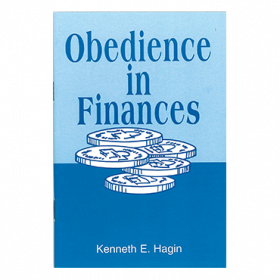 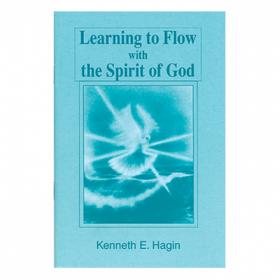 Kenneth Hagin Jr. for every season of your life. 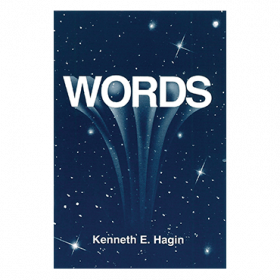 Written in an easy-to-read manner, this book contains inspiring words from Rev. 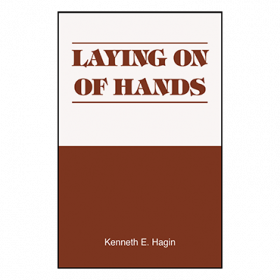 Kenneth Hagin Jr. for every season of your life. 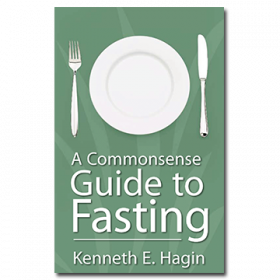 Topics range from practical issues such as getting along with others to spiritual issues such as developing your faith.